Check out our latest games, Fantasy Mage. Click to learn more. Check out Fantasy Mage screenshots. 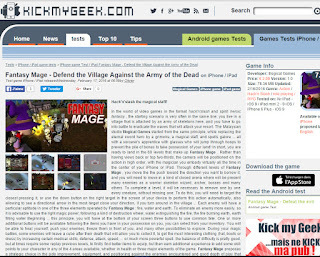 Check out Fantasy Mage trailer. 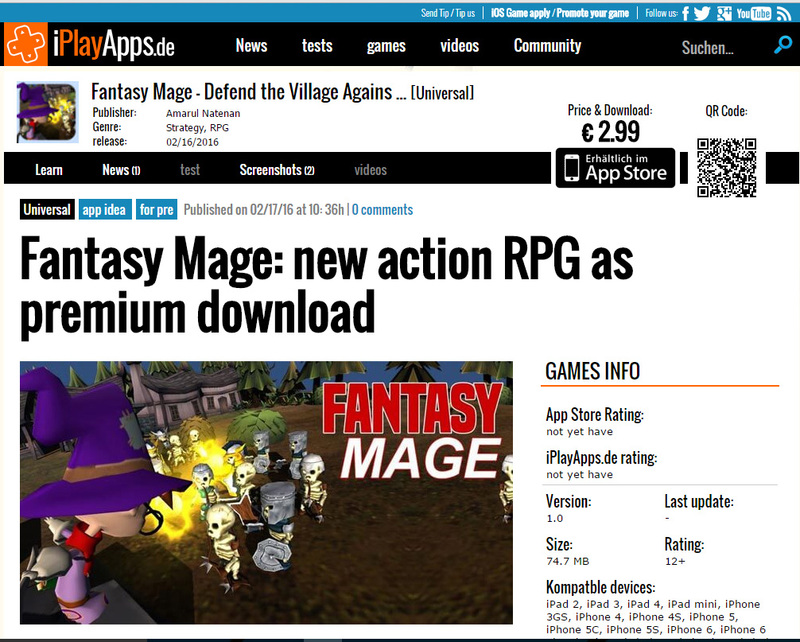 Support us and buy the original Fantasy Mage from us directly, DRM-Free! Prior to Fantasy Mage's release, i've been all over the internet looking for writers to write coverage about Fantasy Mage. This including a famous mobile gaming website from German, iPlayApps.de. The writer/editor named Marcus, was a really cool guy though. 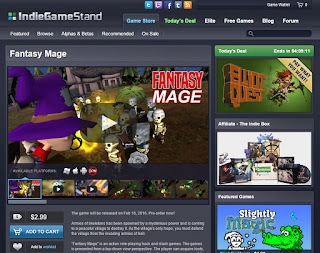 We had a chat and then I gave him a promo code so he can play Fantasy Mage before the release date and publish his review of the game on the release date. And yes he did. Here's the link to his review. But its in german though. 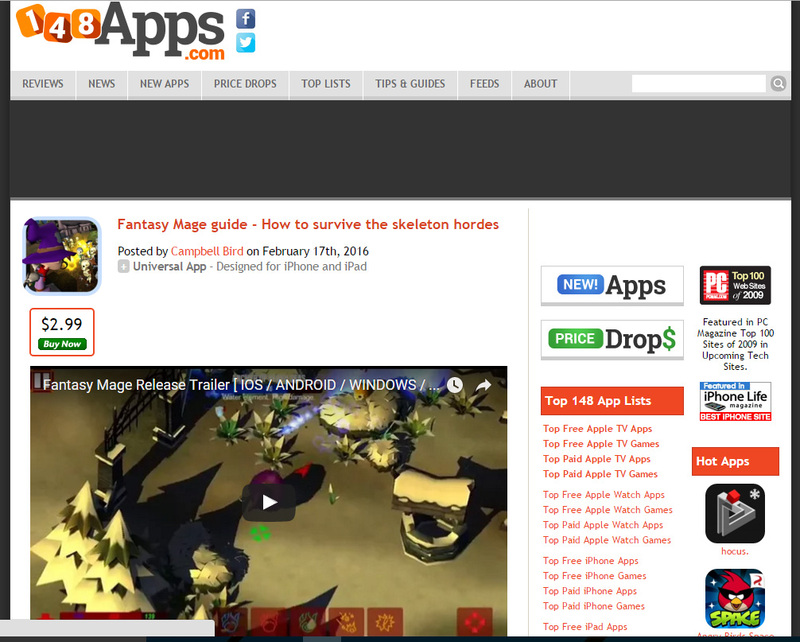 Hi guys, its Feb 17 and we're proud to announce the release of Fantasy Mage. The game is now available on IOS App Store, Google Play Store, Windows Store and IndieGameStand. 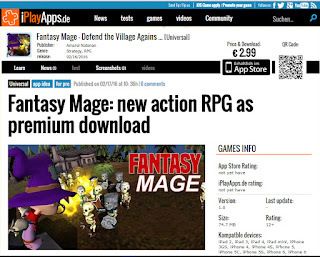 Get Fantasy Mage NOW! Fantasy Mage will be available for download on IOS, Android, Windows Store and IndieGameStand on Feb 16, 2016 (Tuesday) on 11pm EST.